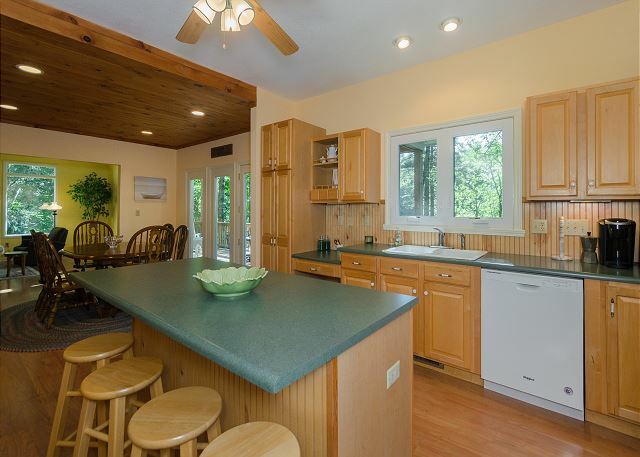 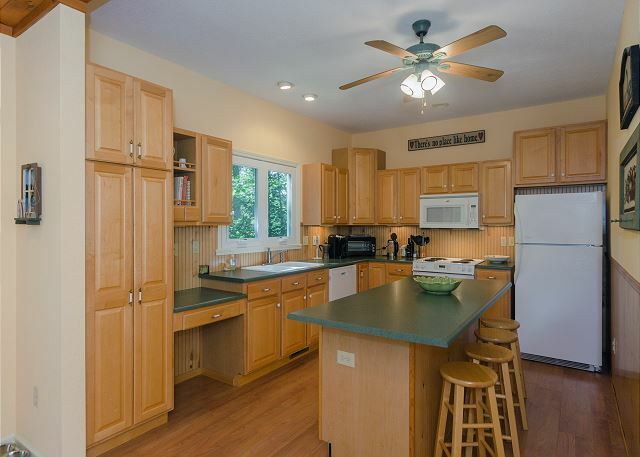 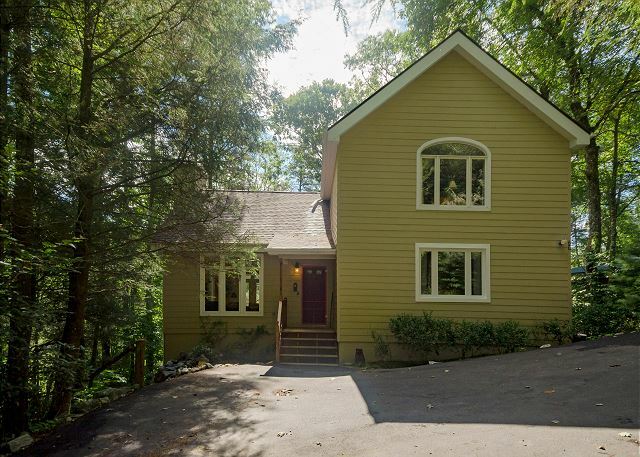 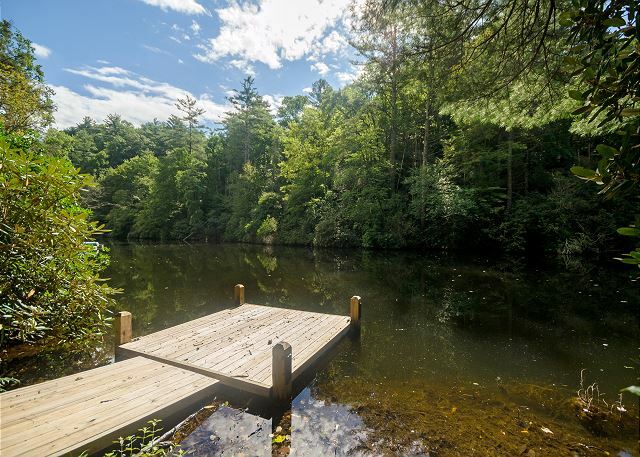 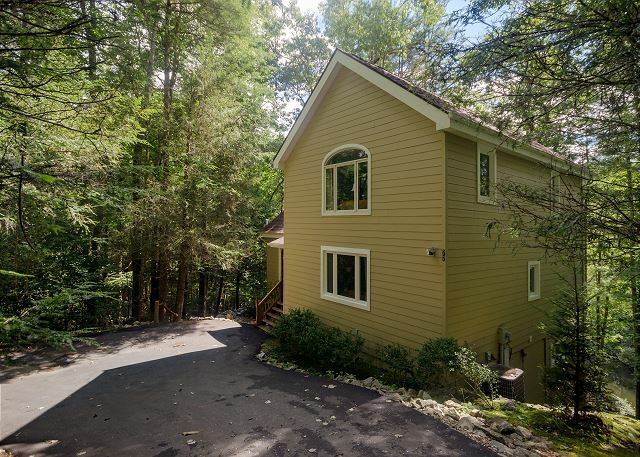 Located in the heart of Sapphire Valley at the end of the cul-de-sac, this private lakefront home was built in 2000, but shows like new. 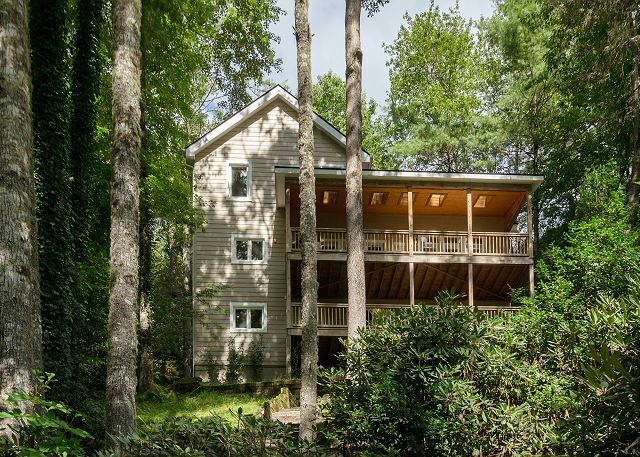 Owners have lovingly maintained it and painted the exterior last year. 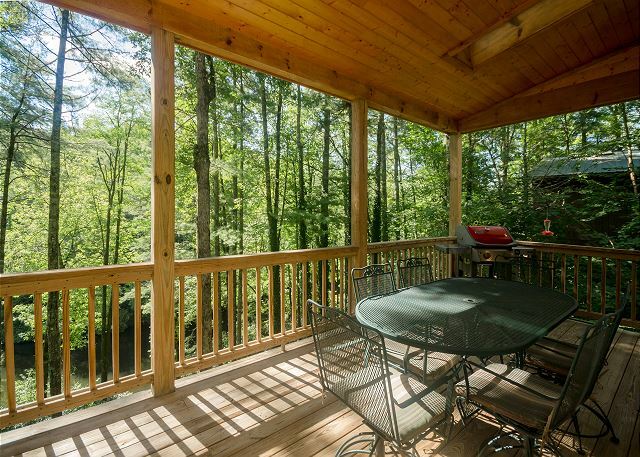 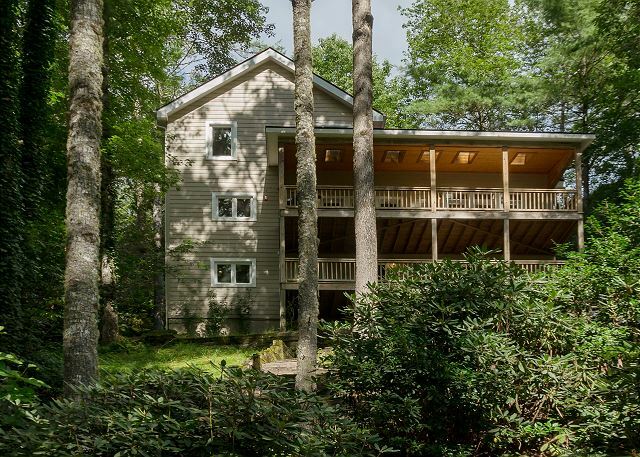 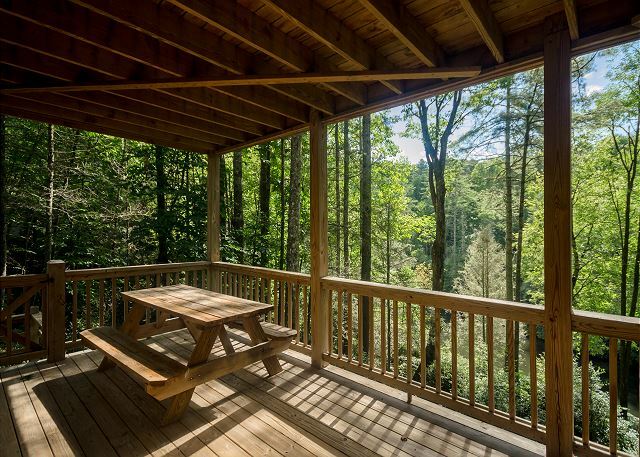 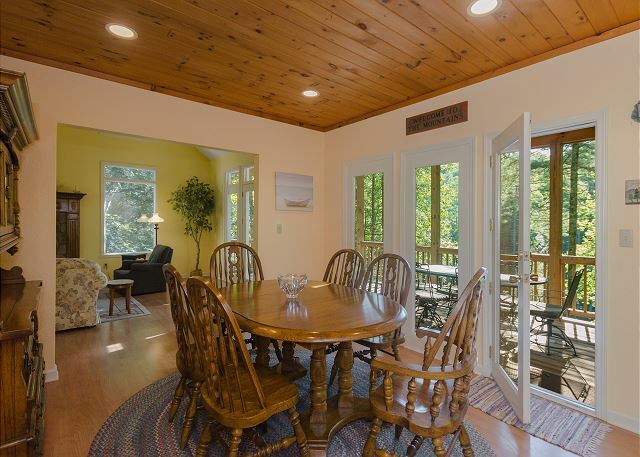 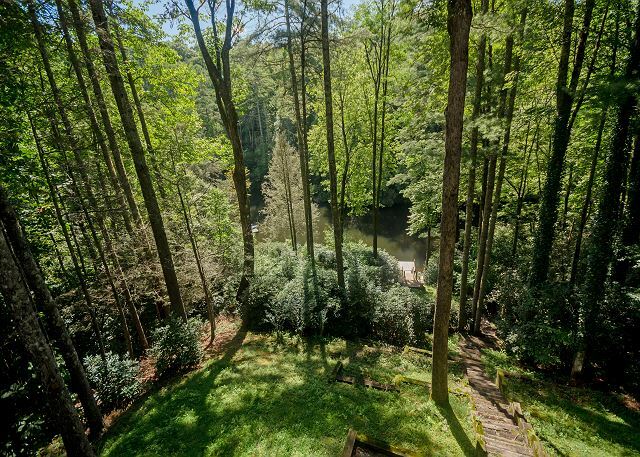 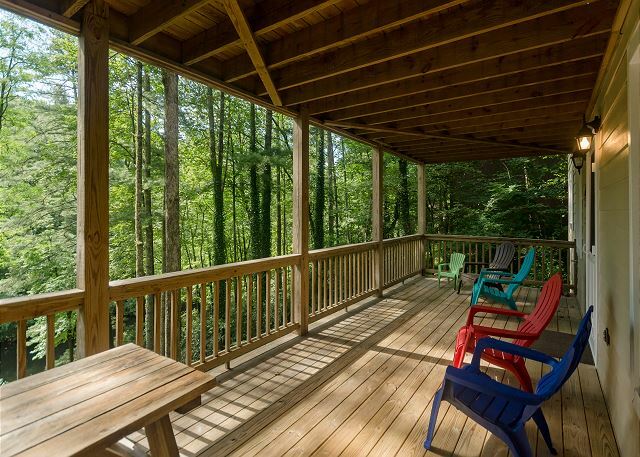 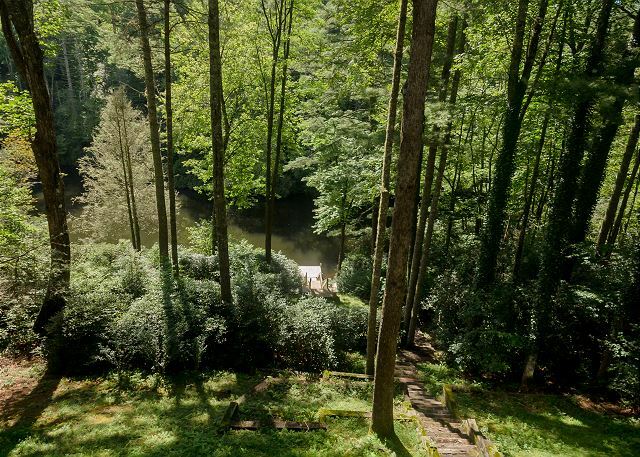 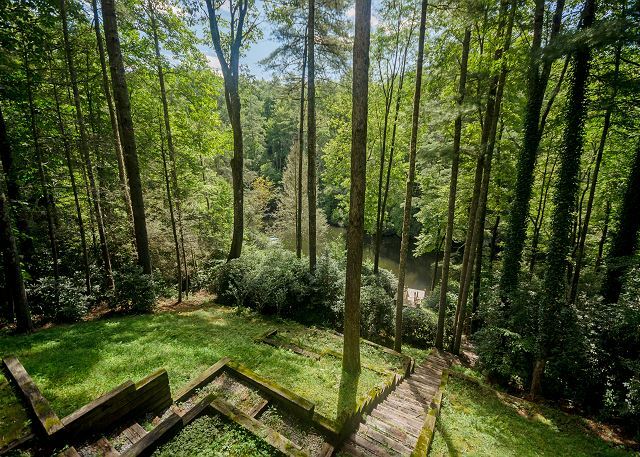 Enjoy the views of the lake from one of the two covered decks while you listen to the cascading stream in the adjoining greenspace. 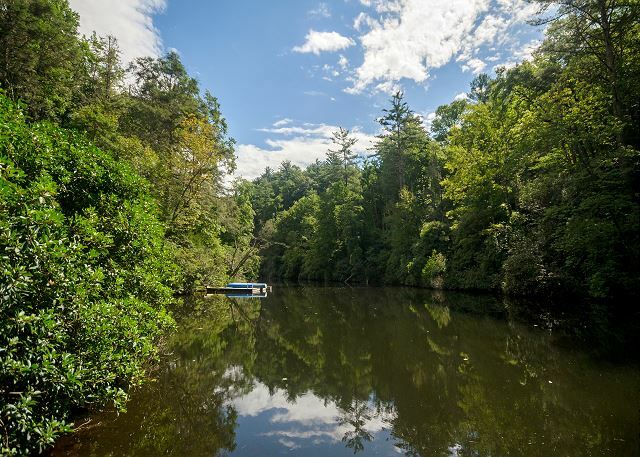 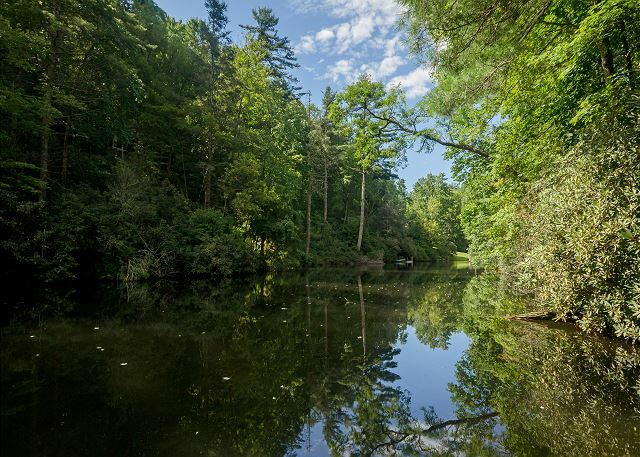 Take a stroll down to the dock and canoe or fish on the lake. 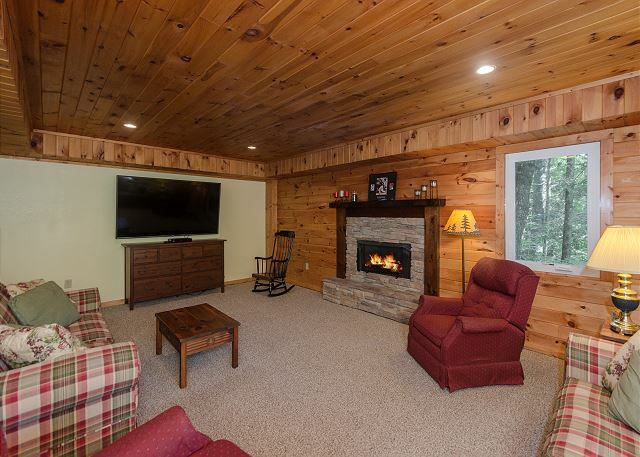 There are 2 gas fireplaces to sit and relax by, one is located in the living room and one in the large family room on the lower level that also features a partial kitchen and half bath. 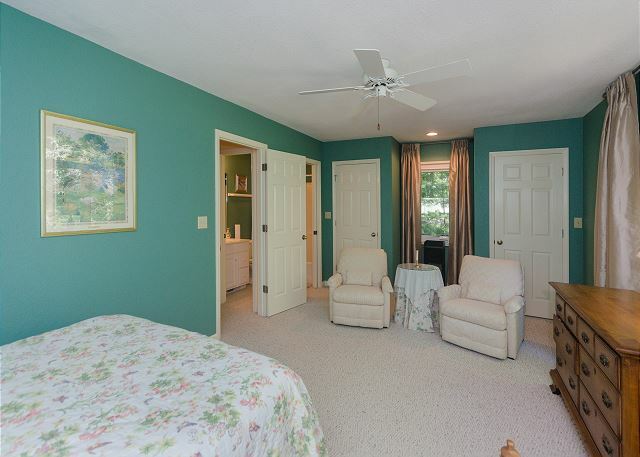 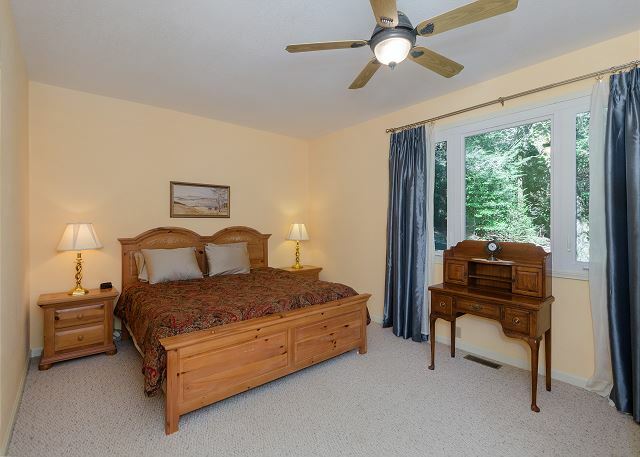 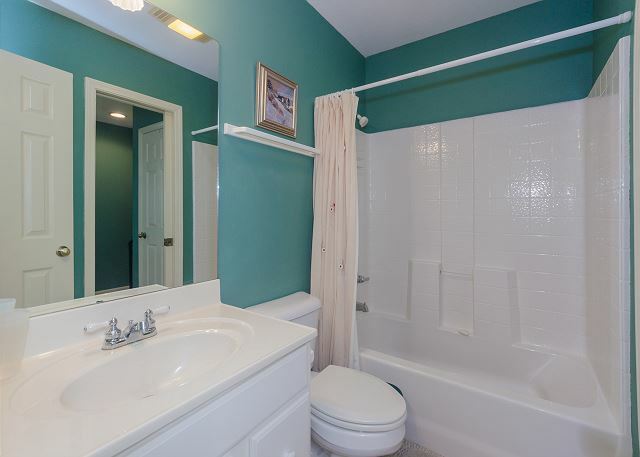 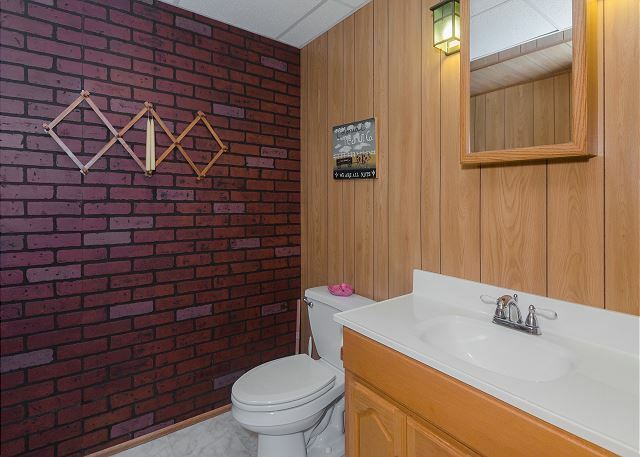 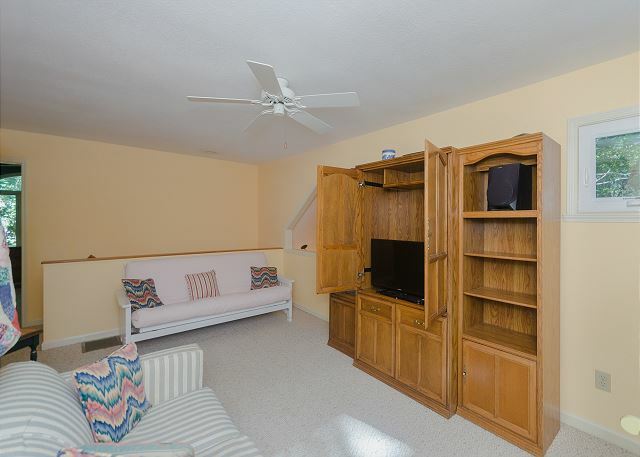 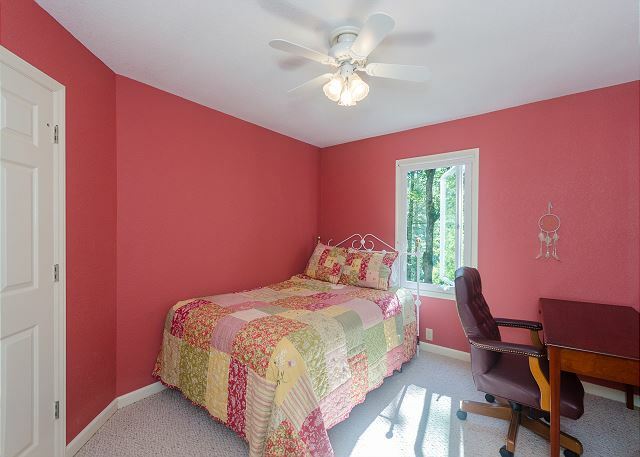 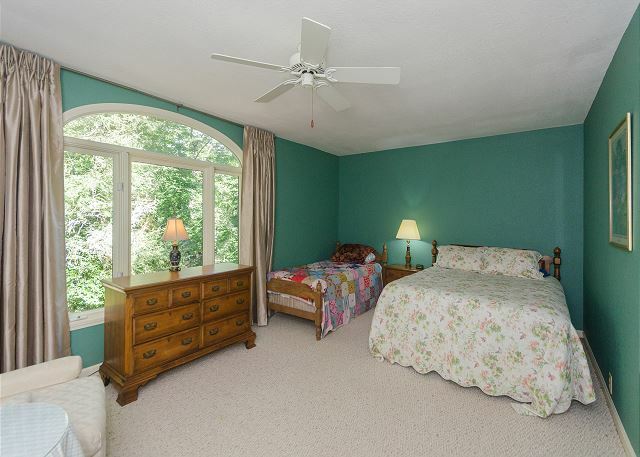 All of the bedrooms are spacious with the master bedroom located on the main level with large walk in closet. 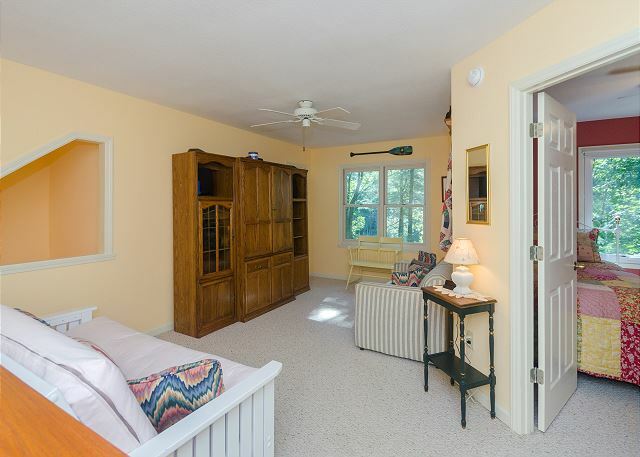 Guest bedrooms are located on the upper level. 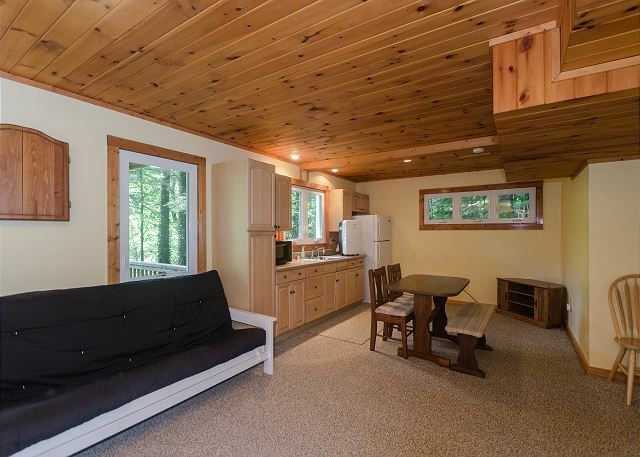 The upper level also has a loft perfect for an office or additional sleeping. 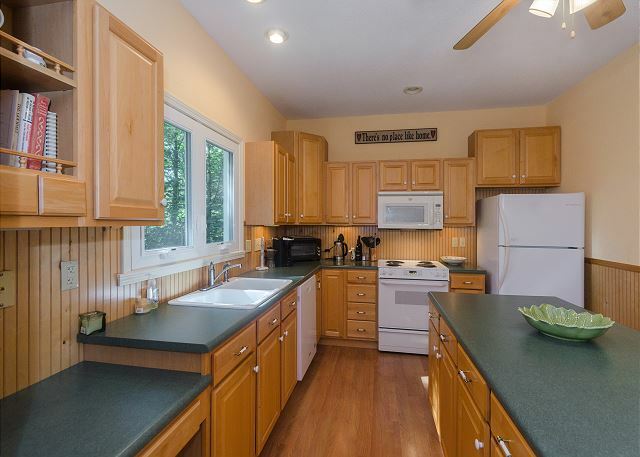 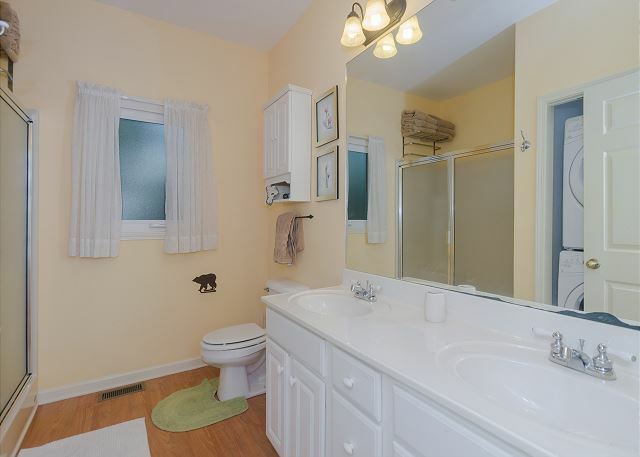 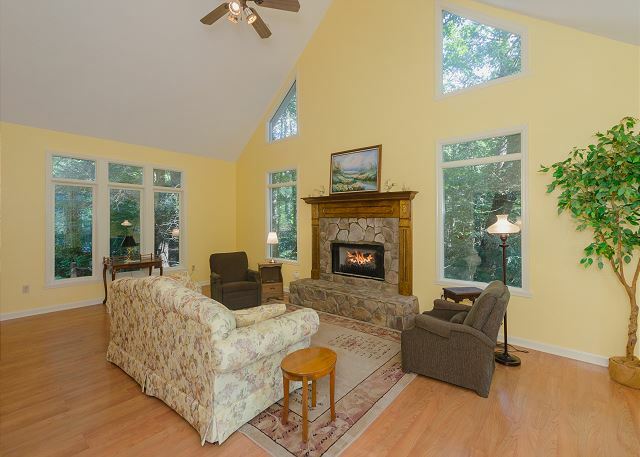 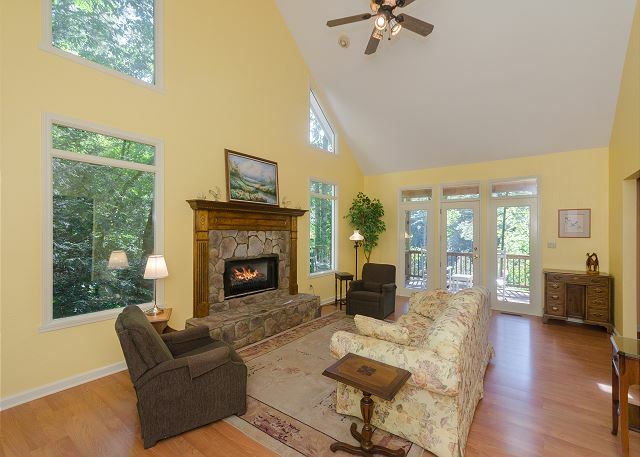 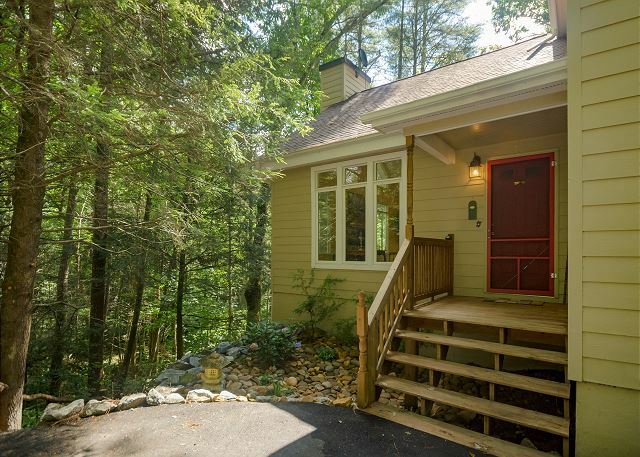 The home is light and bright with lots of windows and skylights on the back deck. 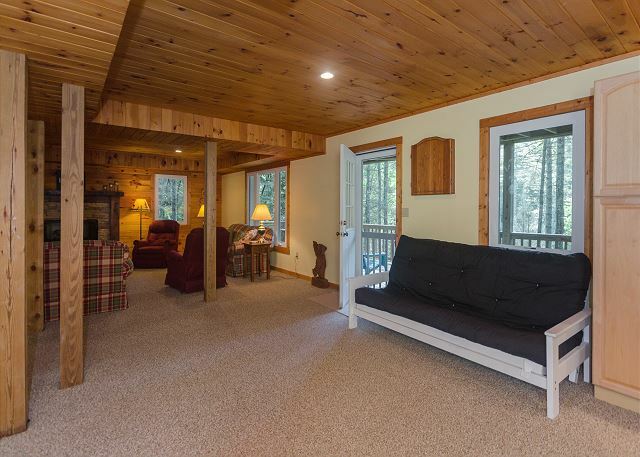 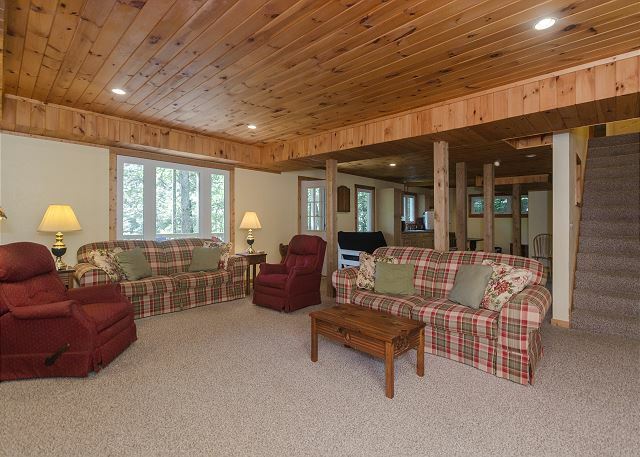 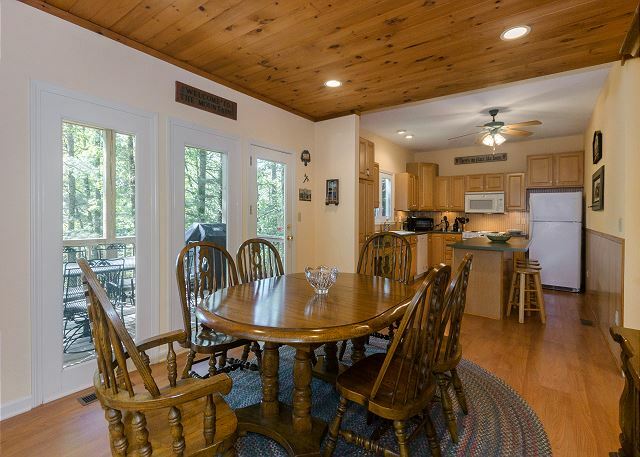 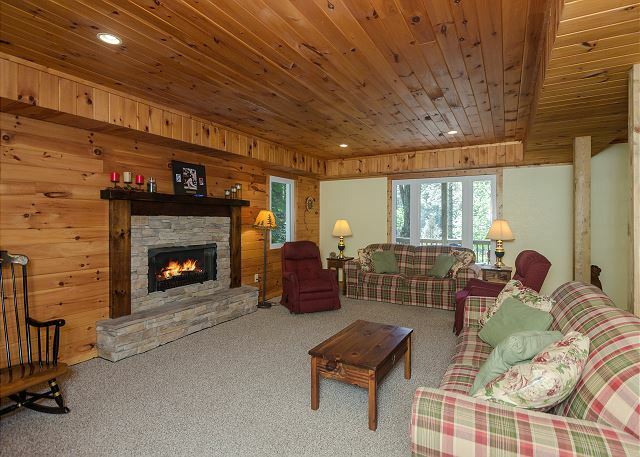 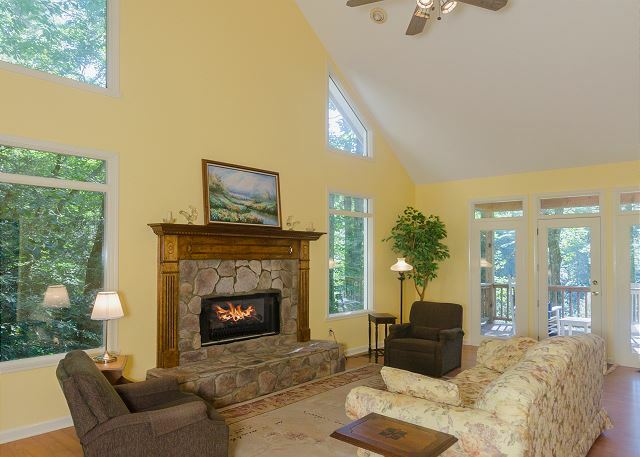 Rental has access to the Sapphire Valley amenities including golf, tennis, private lake, fitness center, ski slope and much more. 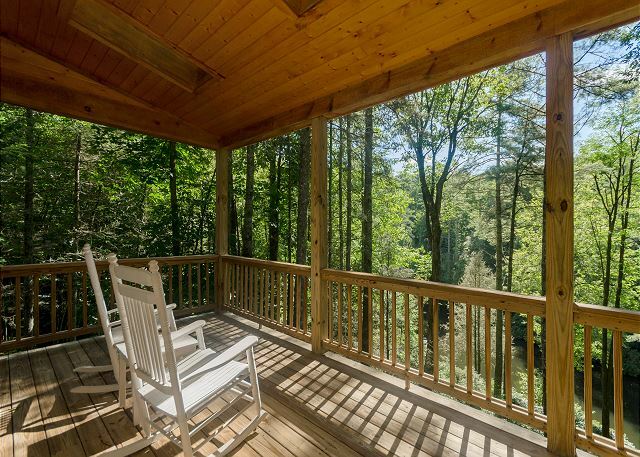 There are lots of area restaurants and plenty of boutique shops in the Village of Cashiers, NC, just a few miles up the road.